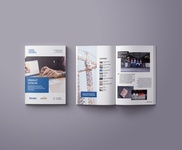 I'm a self taught designer, love simple, bold and minimalistic design. 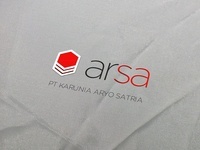 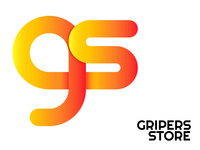 I love making website, logo and some light html & css programming. 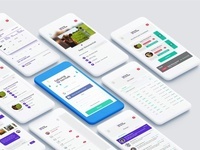 Radiuz Logos — Radiuz is a location-based chat app, which logo do you like better? 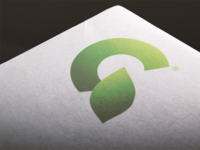 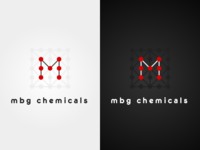 mbg chemicals — Some old logo i made for a client, a chemical company. 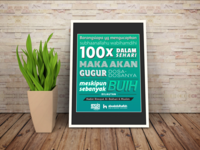 Buitenzorg Makers Club Logo — This logo is made for the IoT Community in Bogor, Indonesia. 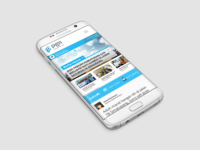 PGN Mobile Portal Design — This is a mobile version for PGN Portal. 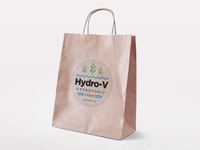 Hydro-V Logo — Made this for a friend who owns a hydrophonic farm.